This policy promotes good practice to minimise loss of data from fraud or misuse. 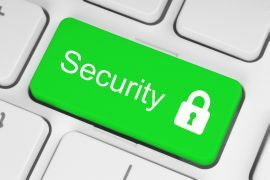 It confirms the requirement for all users to comply with information security policy and guidelines. Relevant guidelines will be explained to new employees during induction sessions and are listed in the policy. No confidential information must be disclosed even after leaving employment of the University. Training should be made available for new systems.